MicMute is a small program that will enable you to easily manage the level of a connected microphone. The application also supports push-to-talk thanks to the built-in 'Transmitter Mode'. While it runs minimized in the system tray, MicMute can be controlled trough keyboard shortcuts you choose. 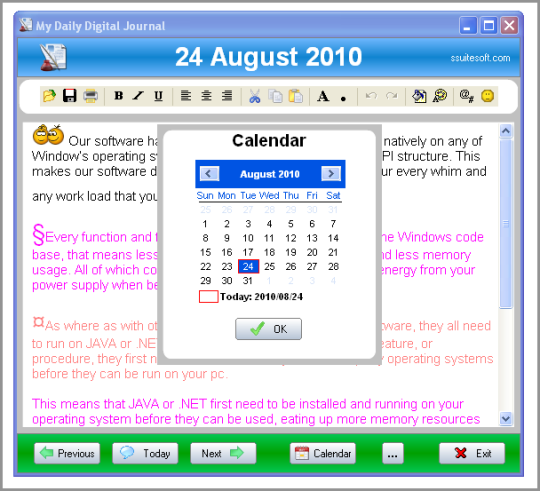 The software uses tray notification balloons and it also has a sound signal option you can activate. Added colorized program icon when microphone is turned on.